So the silly season is well and truly upon us. So, if you are looking for some silly bike related gifts to give, here are some ideas. How about a coffee cup holder for your bike? This coffee cup holder mounts onto your bike so you can safely ride with two hands on your handlebars AND have your morning coffee. Something stronger more your style? Try this wine bottle holder for your top tube. 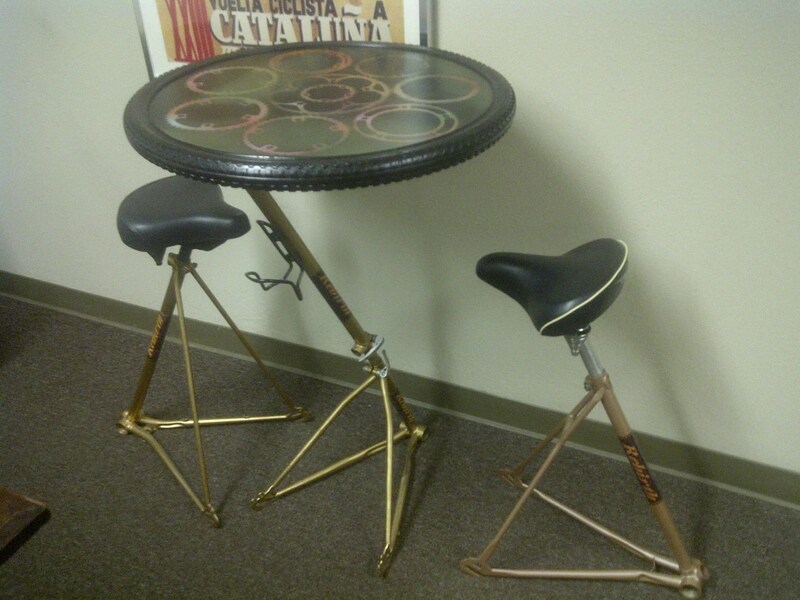 Available from Cyclestyle. Not your style? 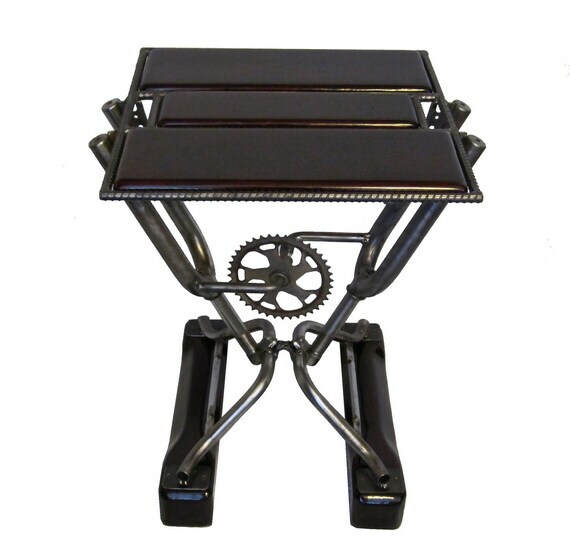 How about a coffee table made from bike bits? Really, really enjoy sitting in a saddle? Here’s a table and chairs that will suit your needs. Sick of ugly race type bento boxes? 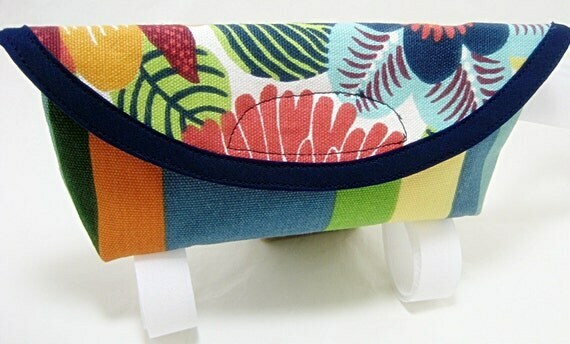 Here’s a pretty little bento box for your keys and phone. There’s some ideas anyhow. The problem with writing a post on this, is that I ended up finding all these cool things that I now want to buy!